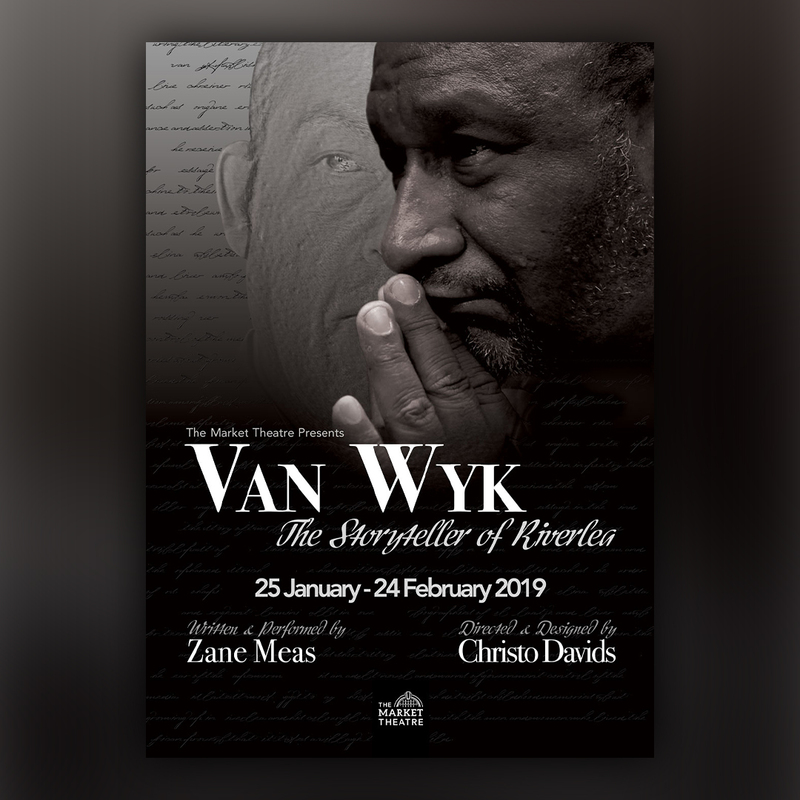 Van Wyk The Storyteller of Riverlea, created and performed by well-known South African actor, Zane Meas and directed by Christo Davids will premier at the Market Theatre for a limited season in 2019. The Storyteller of Riverlea explores renowned South African author Chris Van Wyk’s influences as a poet, as political activist and writer, his family life and his battle with cancer. 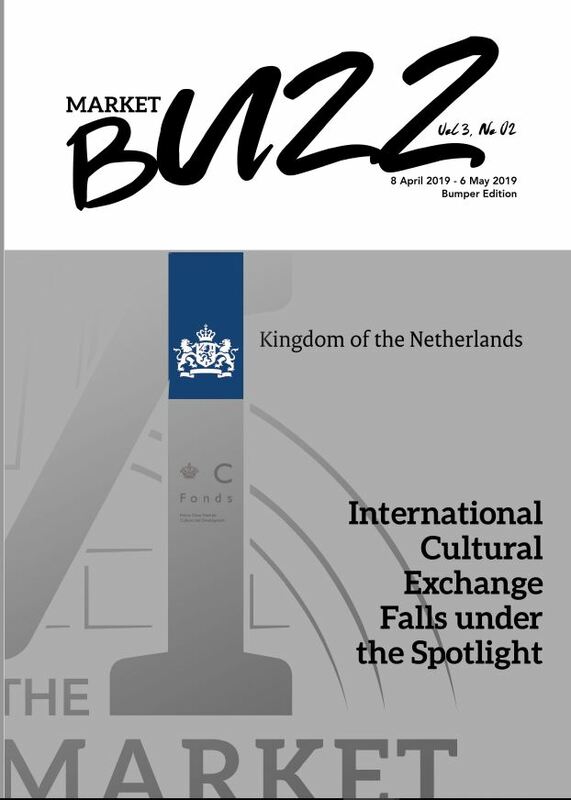 The production is an homage to his humor, political values and storytelling abilities, all of which has touched the lives of everyone who has read his works. Van Wyk grew up in the coloured suburb of Riverlea, south of Johannesburg, a community he was later to bring lovingly to life in Shirley, Goodness and Mercy (2004) and Eggs to Lay, Chickens to Hatch (2010). He adapted Nelson Mandela’s Long Walk to Freedom into a book for young readers and wrote a series of short biographies of liberation struggle figures for schoolchildren. A Message in the Wind, published in 1982, won the Maskew Miller Longman Award for Children’s Literature. His memoirs pay extensive tribute to the strong and resourceful women in his family and community, particularly his mother (the “Shirley” of the title) and grandmother. Van Wyk pulled no punches when it came to be castigating racial and social injustice. His writing gave an insight to the creative spirit at its most generous, capacious and exuberant. His humor spoke of: a capacity for resilience and an irrepressible appetite for life, even in complex circumstances. Zane and Chris have collaborated on a one-man play about Chris’ childhood friend William Smith, entitled Smith 4113 after the prison number Smith was assigned while being detained for political activities in the 70’s. Zane performed this production at the National Arts Festival in Grahamstown in 1986. Zane and Christo both played Chris Van Wyk in Janice Honeyman’s 2008 adaptation of Shirley, Goodness and Mercy which performed to full houses at the Market Theatre. This is the 5th time that they will be working together on stage in a partnership that spans over 12 years. The production will be staged in the Barney Simon Theatre from 25 January – 24 February 2019.